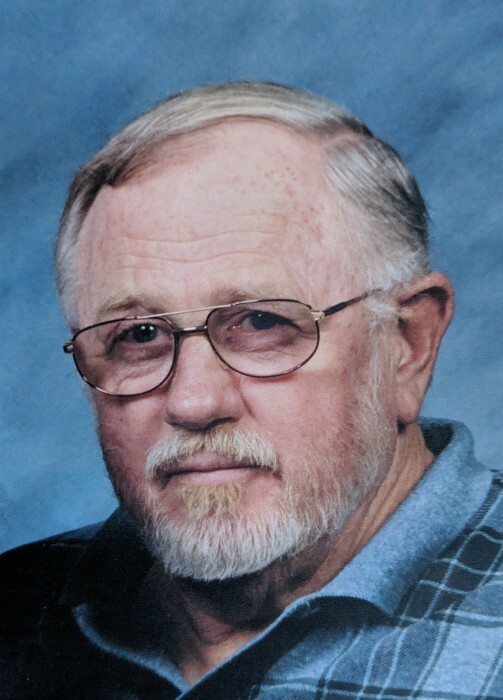 Age 75, of Arcanum, passed away at home on Saturday, February 9, 2019. Gary is preceded in death by his grandparents, Carl & Esther Wright, Roy & Myrtie Horine, and mother, Geraldine Wright. Gary went to Riverside military school in Georgia and Florida from 1958-1961. He went on to graduate from Arcanum High School in 1962. He then married his wife, Nancy on March 16, 1963. Gary retired his career from GM Inland after 43 years of service to them. He also worked for Emery World Wide for 12 years. Outside of work Gary enjoyed NASCAR, car shows, racing (specifically Chinn Motorsports), and old cars. His family, though, was the light of his life. He is survived by his wife, Nancy Wright; children, Theresa (Ed) Howerton, Melissa (Scott) Williams; grandchildren, Tabitha (Zac) Thompson, Whitney (Kyler) Stauffer, Kile Meyer; great-grandchildren, Riley Ignaffo, Ethan Ignaffo, Taylor Thompson, Lucas Thompson, Emberleigh Stauffer, Brant Thompson, Trinity Irwin, and numerous other relatives and friends. Services will be held privately at the family’s convenience. 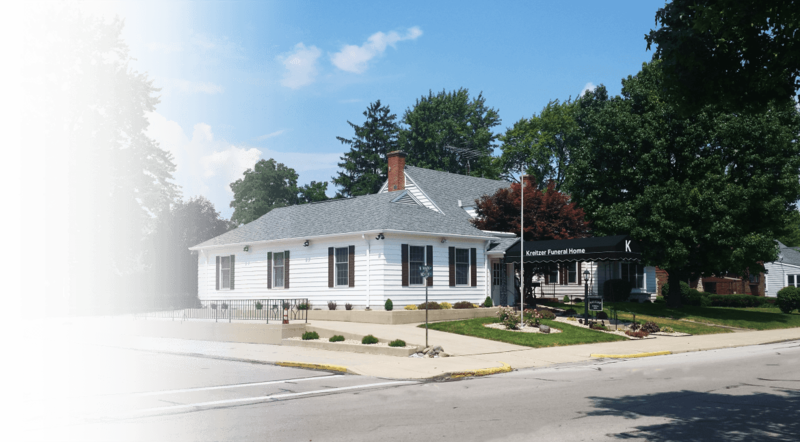 Arrangements by Kreitzer Funeral Home, 204 N. Main St. Arcanum, OH 45304. In lieu of flowers donations can be made to the American Cancer Society or the American Heart Association. Email condolences may be sent by going online to www.kreitzerfuneralhome.com.